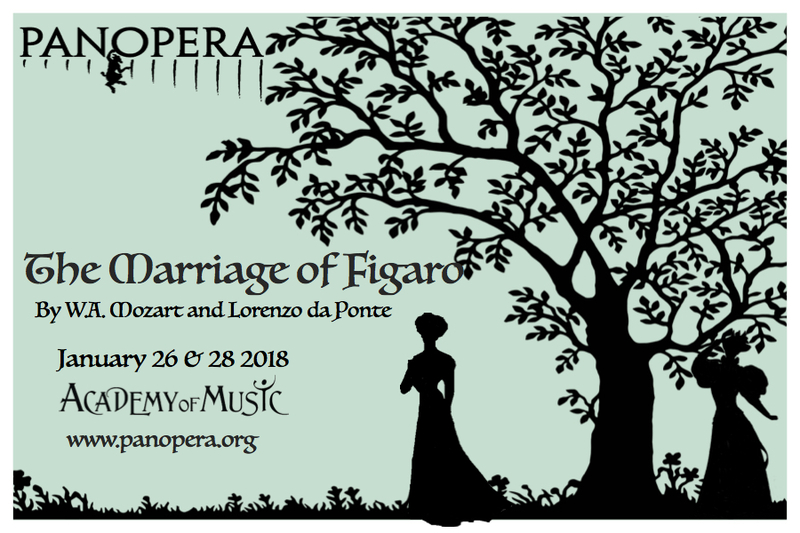 Panopera, in collaboration with the Pioneer Valley Ballet, and Eggtooth Productions, presents The Marriage of Figaro, an 18th century version of an all-too-common tale with an all-too-uncommon ending: When a powerful man attempts to cross the line with a female employee, he doesn’t always meet his match. This time, he does. Widely considered to be Mozart’s greatest opera, the Marriage of Figaro is famous for it’s depiction of an aristocrat outmaneuvered and thwarted by his underlings. The play by Beaumarchais on which the opera was based has occasionally been banned by the powerful. Come find out why.